Victoria Park sits between Bedminster, Windmill Hill and below Totterdown. Property is predominantly Victorian terraced houses, converted into flats. There are local convenience stores and a popular neighbourhood pub. 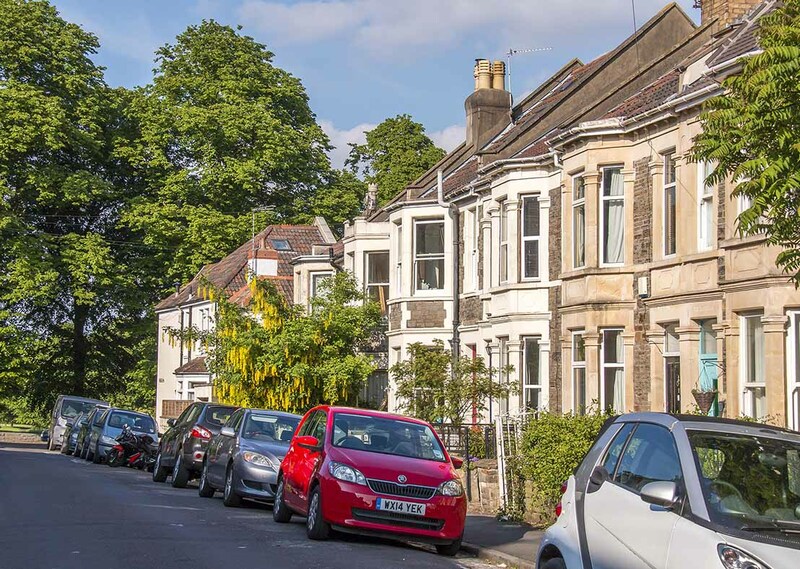 Bedminsters West Street is a short walk away and Southvilles North Street is a little over a mile. Totterdown has a few local cafes, bars and neighbourhood restaurants. Its about a mile to the city centre via Bedminster station, which has trains to Temple Meads, or via Bath Road and Temple Quay. By car the M32 is less than two miles away, but the route, around the edge of the city, can be slow with traffic. Own a property in Victoria Park and want to know what it's worth?